Tesla Model 3 is a smaller, simpler and a more affordable electric car. Designed and built as the world’s first mass-market electric vehicle, it is a critical step in Tesla’s mission to accelerate the world’s transition to sustainable energy. Like every Tesla vehicle, Tesla Model 3 combines range, performance, safety and technology. Intelligent design maximizes interior space to comfortably fit five adults and all of their gear. The high-efficiency powertrain provides zero to 60 mph acceleration in as little as 5.1 seconds. Model 3 will match speed to traffic conditions, keep within a lane, automatically change lanes, transition from one freeway to another, exit the freeway and self-park at your destination. Additional Tesla Model 3 features will roll out over time through software updates. 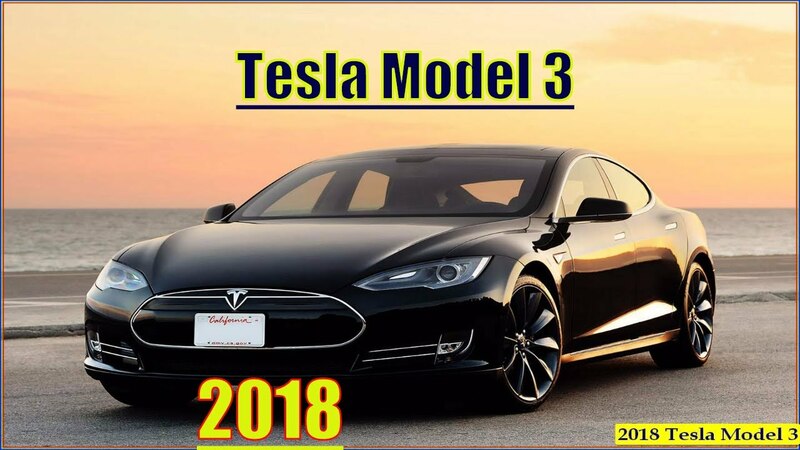 0 Response to "Tesla Model 3 Review Reveal Live World Premiere Full Length New Tesla 2017"